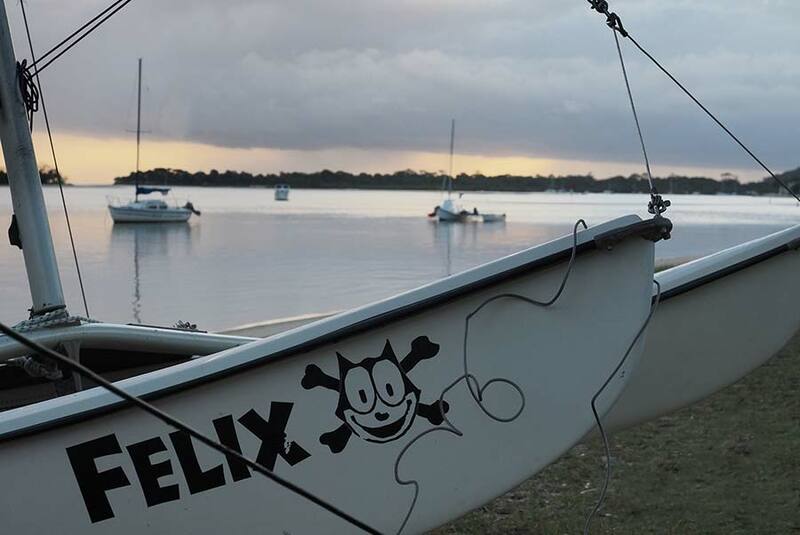 The resort is a gateway to the regions tour attractions including the world heritage listed Fraser Island and the whale watching region of Hervey Bay. 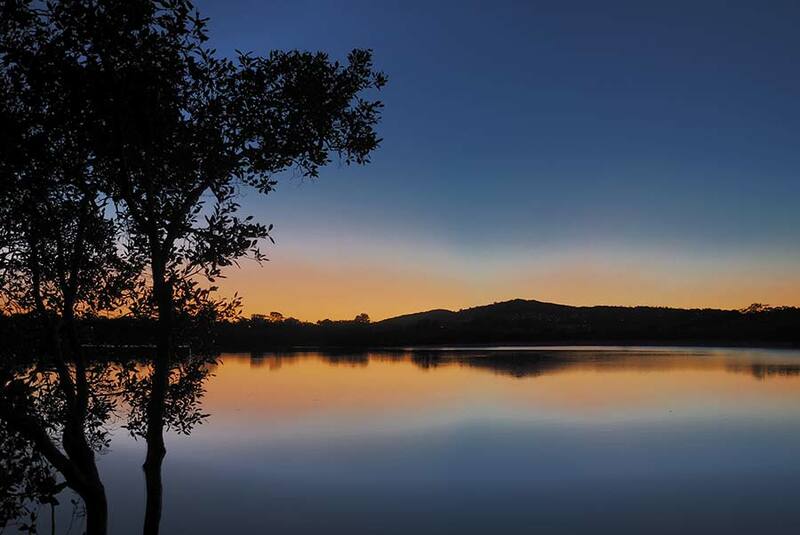 Situated adjacent to the beautiful Noosa River and just minutes from Noosa this region is one of the most popular holiday destinations for couples & families alike. 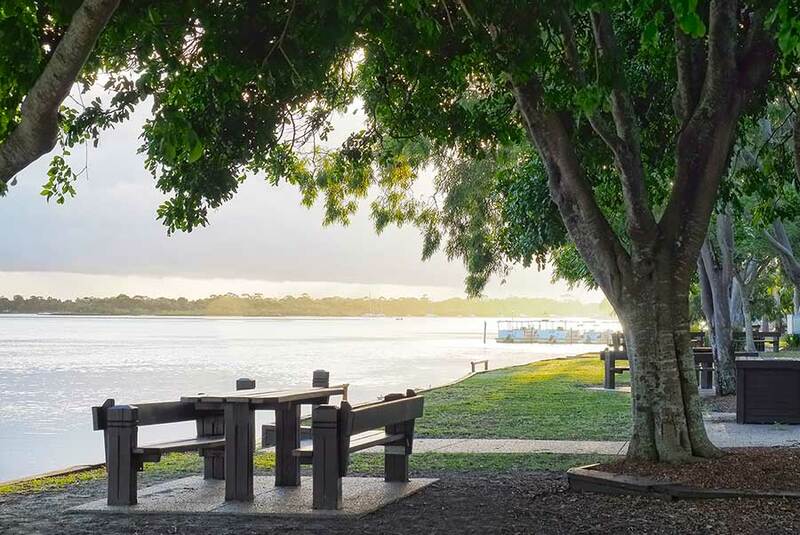 Your spacious, fully self contained Townhouse accommodation is less than a few minutes walk to an abundance of cafes, restaurants, shopping (boutique & grocery stores) & the beautiful Noosa River with its parklands, picnic & barbecue areas. 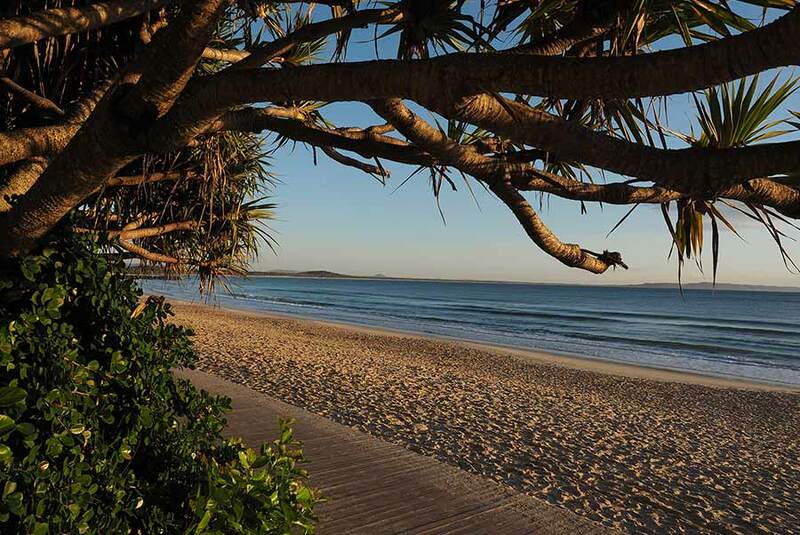 The Noosa main beach and Noosa National park with its picturesque surfing breaks and breathtaking views are just a few minutes drive from Coral Beach Noosa Resort. You have easy access to an abundance of walkways, bike paths, public transport as well as a wide range of tour activities that typify the Noosa lifestyle including Fraser Island, Whale Watching, Australia Zoo, the Noosa Ferry, Deep Sea & River Fishing. Coral Beach Noosa Resort is also located close to to world class resort style and club Golf Courses. Talk to us about your golfing holiday escape. Central Queensland University Campus (CQU) is within walking distance or a short drive and the Noosa Private Hospital is also easily accessible from your accommodation. 30 minutes drive from the airport to Coral Beach Noosa Resort. 90 minutes drive from Brisbane International & Domestic Airport terminal to Coral Beach Noosa Resort. Accessible just a few of minutes walk from Coral Beach Noosa Resort. 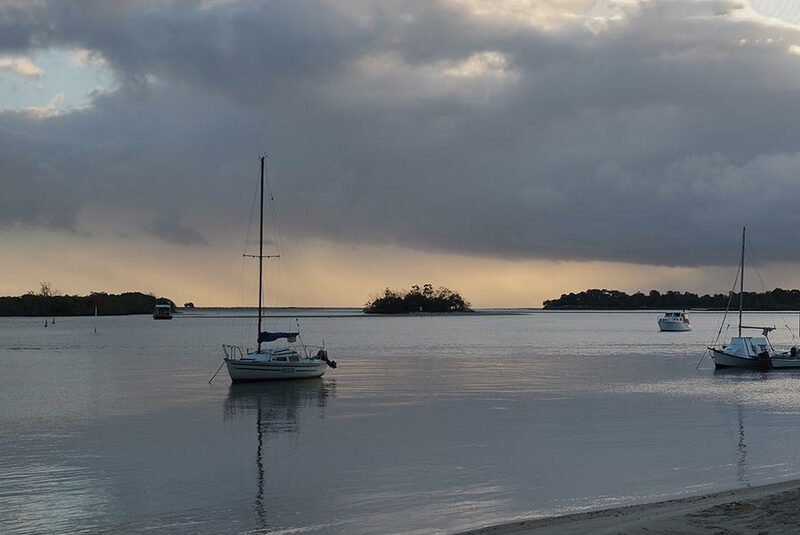 Just a few minutes drive from your Coral Beach Noosa Resort. 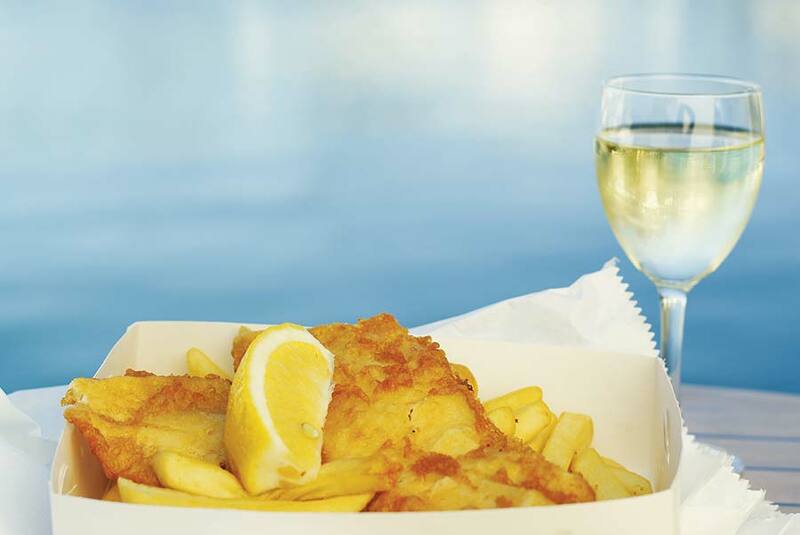 The famous markets held every Wednesday & Saturday – 20 minutes drive from Coral Beach Noosa Resort- Bus Tours are available. 20 minutes drive from Coral Beach Noosa Resort. 30 minutes drive from Coral Beach Noosa Resort. 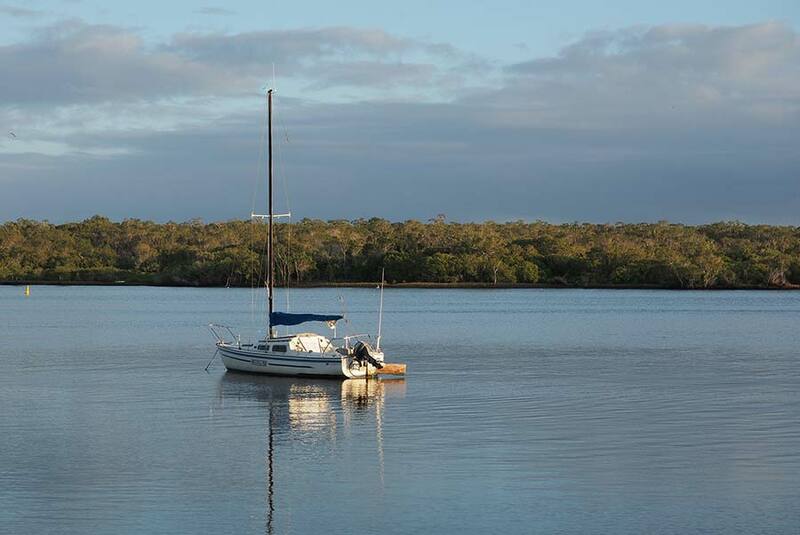 Less than a five minutes drive from Coral Beach Noosa Resort. 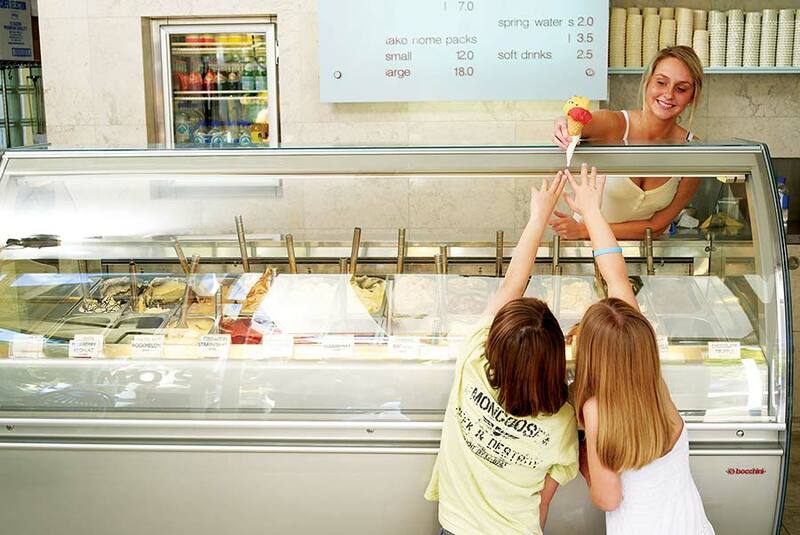 35 minutes drive from Coral Beach Noosa resort or ask us about the Australia Zoo courtesy bus. 35 minutes drive from Coral Beach Noosa Resort. Approx 2 hours away by road. Take a tour, drive – or enjoy a scenic flight! 2 hr 30 minutes drive..